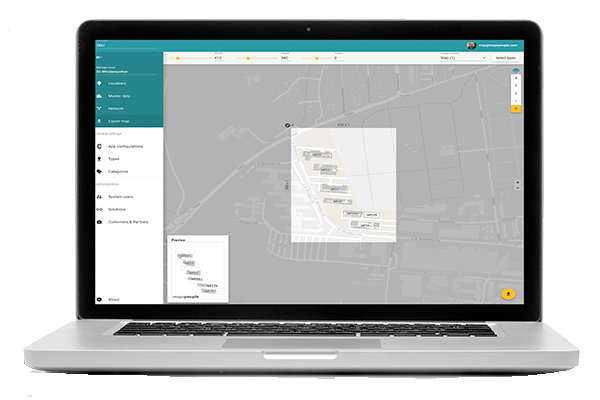 MapsPeople proudly announces the launch of its new MapsIndoors CMS. 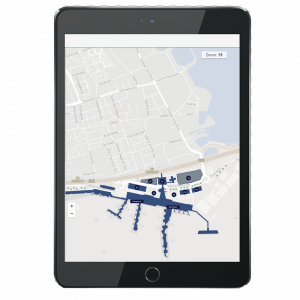 MapsIndoors CMS is the custom-built content management system that allows our customers to add, delete, edit and maintain location-based data in their indoor mapping solution. Since the system does not require any programming skills, anyone in the organisation can use it. Frontend developer Mikkel Ørum Skovgaard-Petersen explains that MapsPeople wanted to rebuild the CMS with modern technologies and hereby improve the system in various aspects. 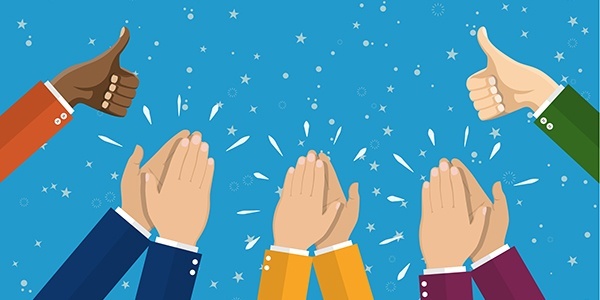 "It was a chance to question every decision made so far and improve every aspect along the way", he adds, "Our customers will not only benefit of a more clear and understandable user interface, but also, in the long run, the CMS will greatly improve in speed, stability and user friendliness of updates and new features. As of now, we will be able to provide updates more rapidly." The core functionalities of the previous CMS have been implemented into the new version and are better than ever before. 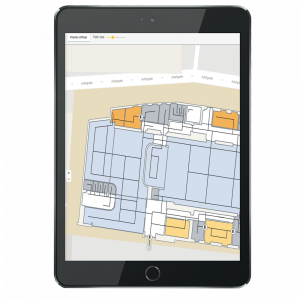 Improvements as well as newly added features guarantee an even more flexible and easier to handle indoor mapping management system. "In particular, the new information architecture is a major improvement. The system now communicates the impact of the users adjustments in a better way. Now, it becomes even more clear if a customer works with a venue or with more general settings." states Mikkel Ørum Skovgaard-Petersen. The version automatically updates when a user signs in at the MapsPeople CMS platform. Customers are still able to access the previous CMS version if needed.